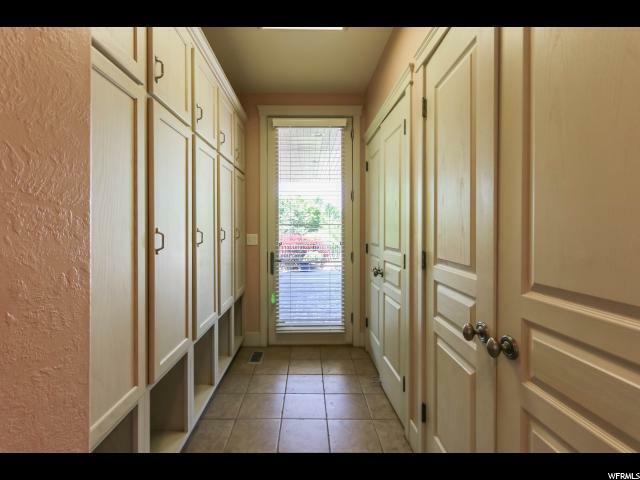 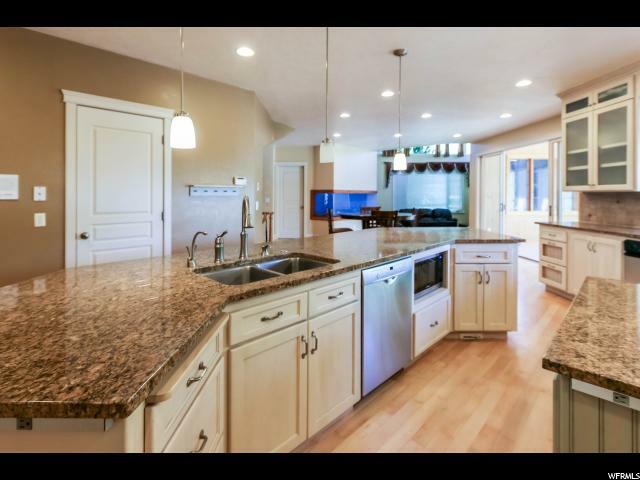 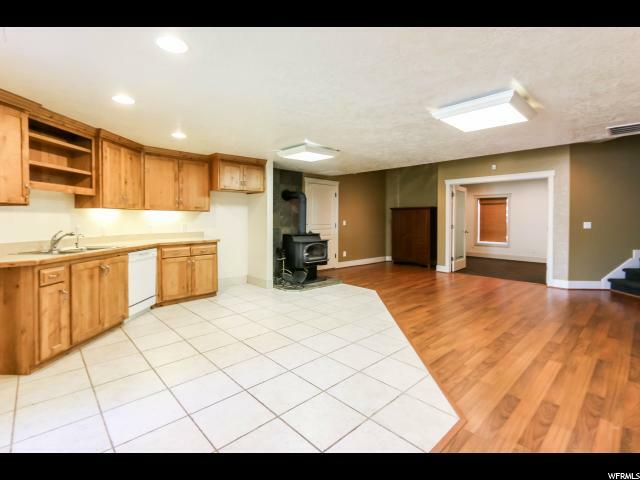 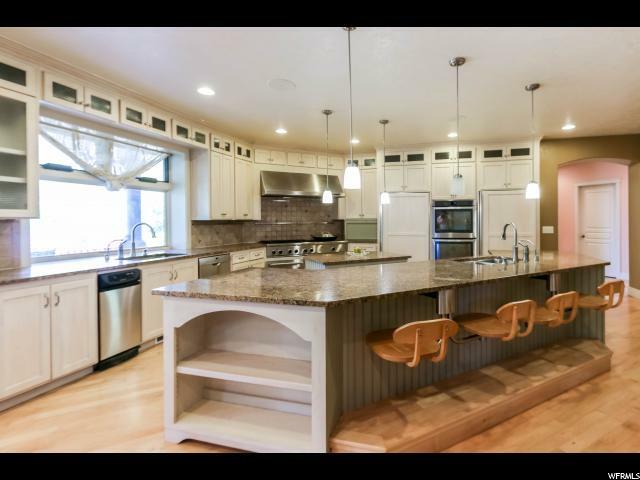 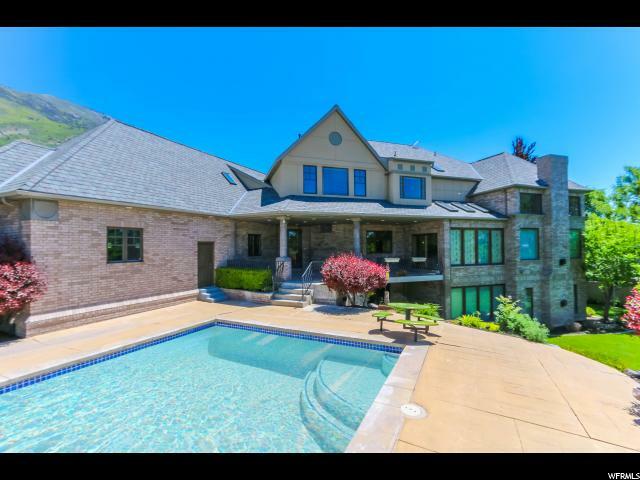 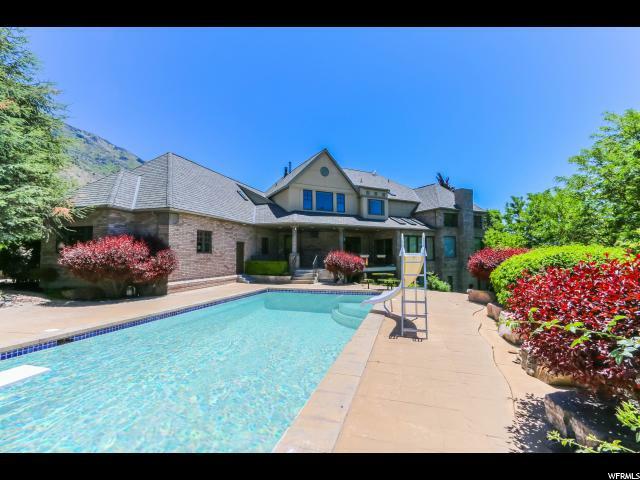 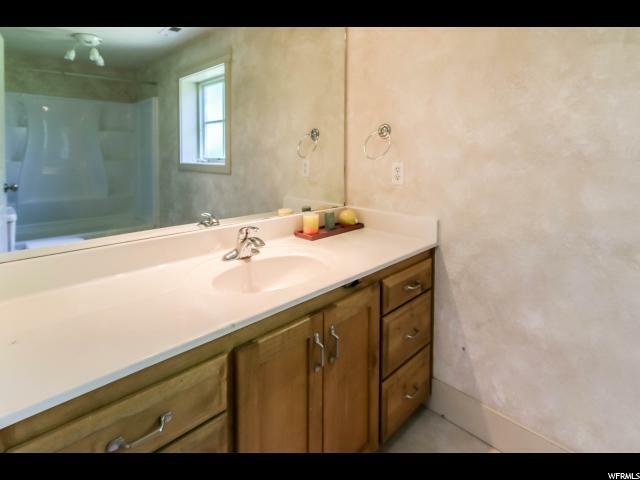 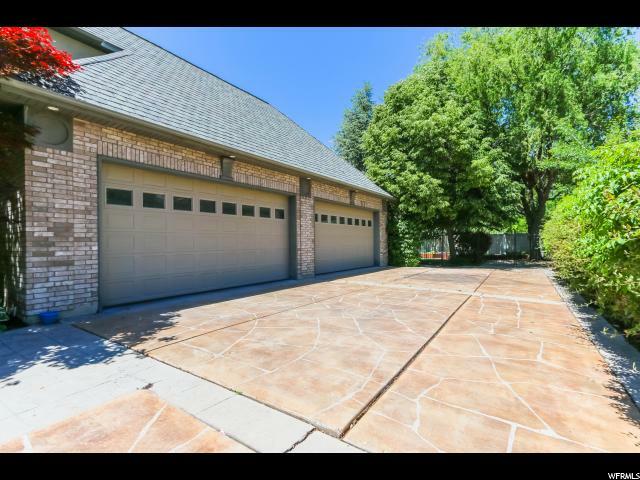 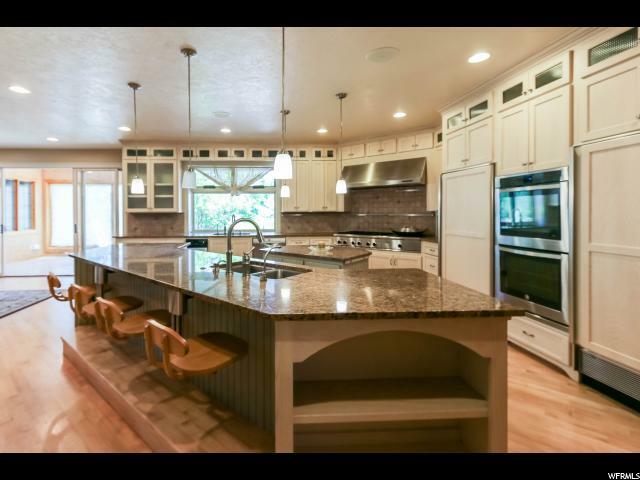 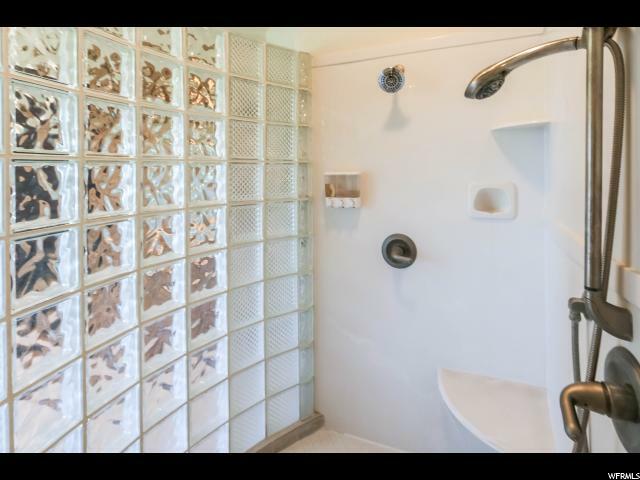 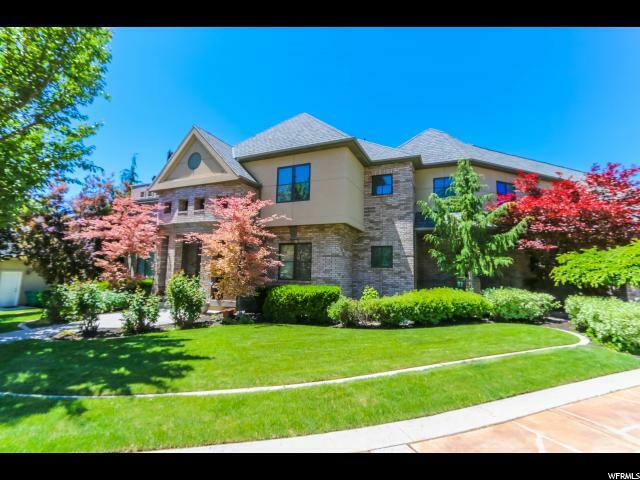 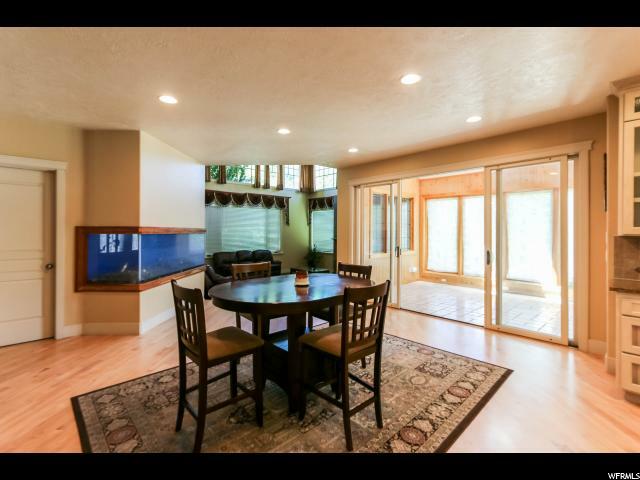 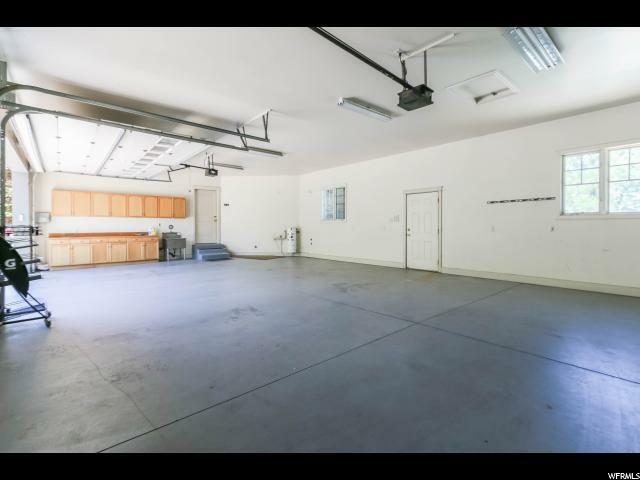 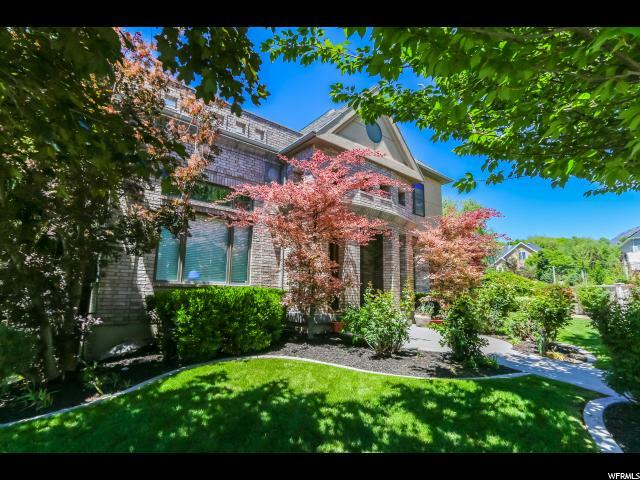 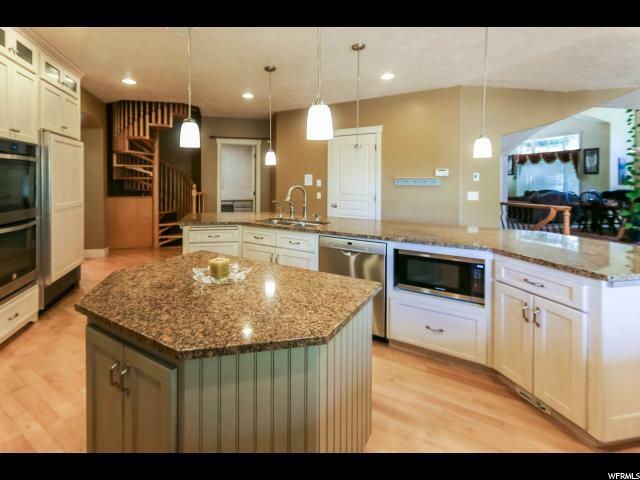 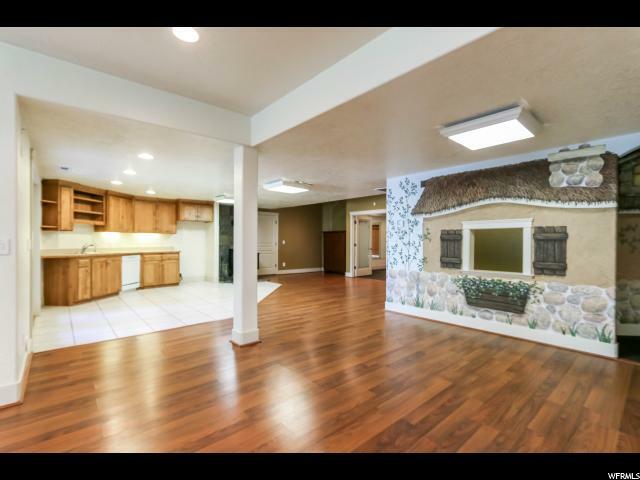 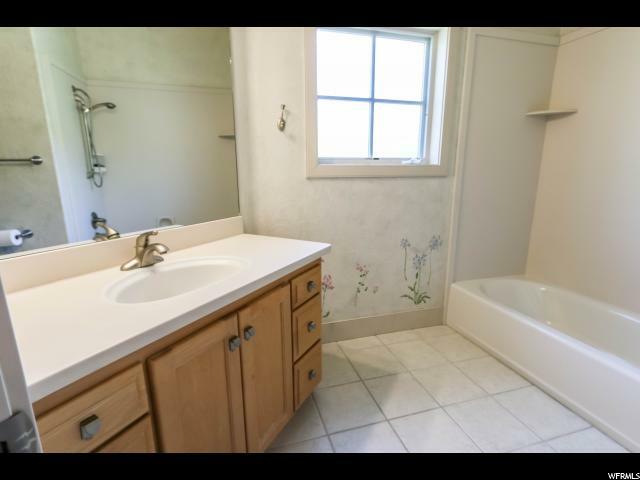 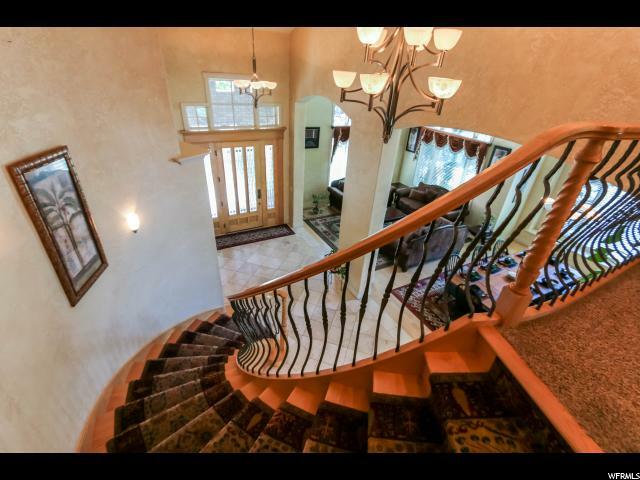 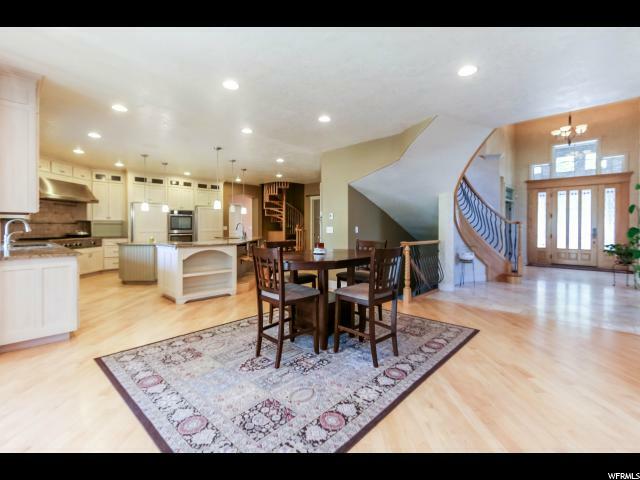 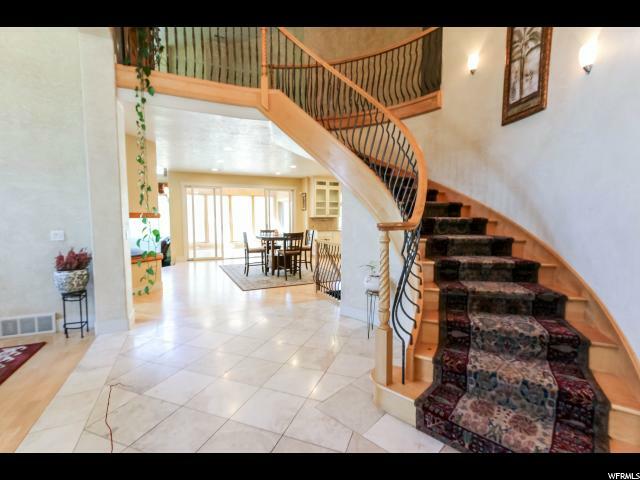 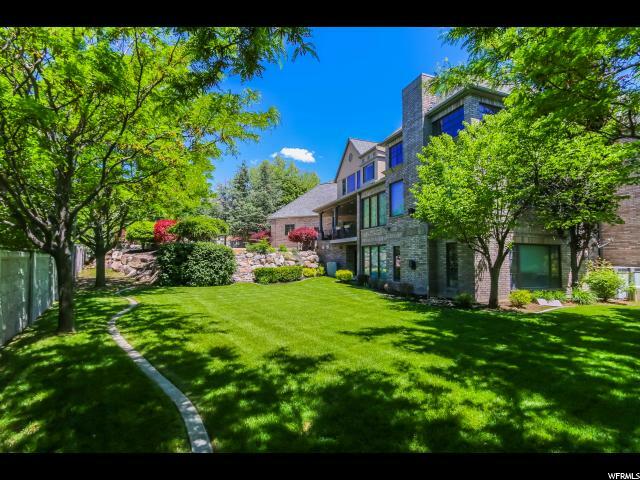 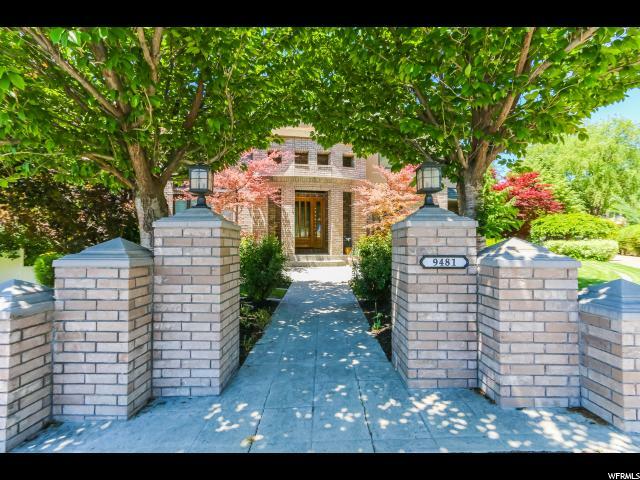 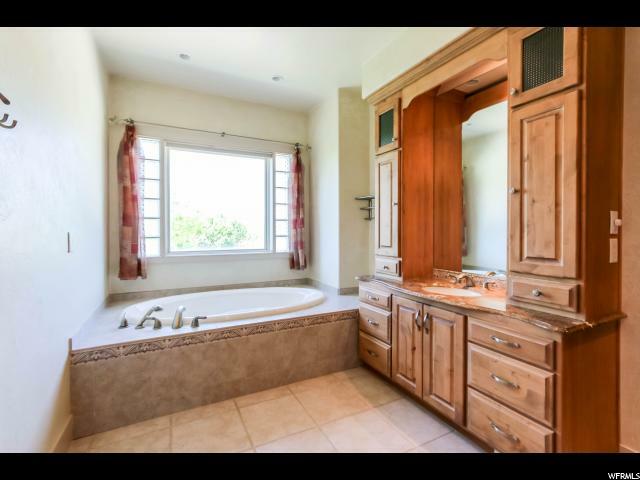 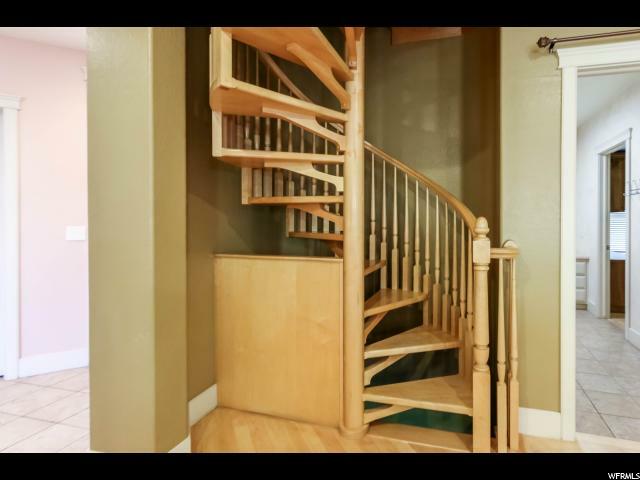 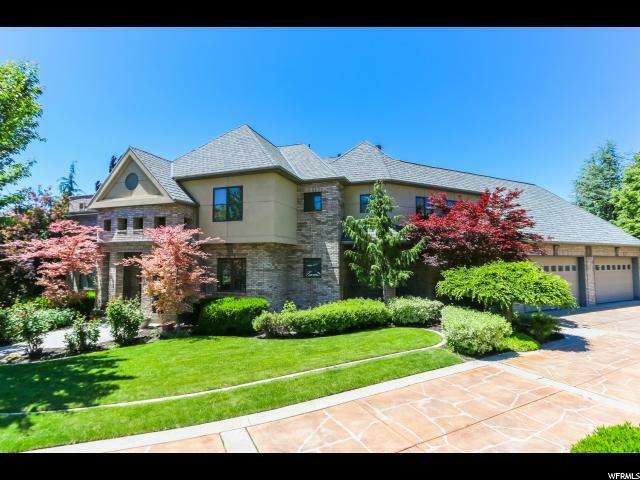 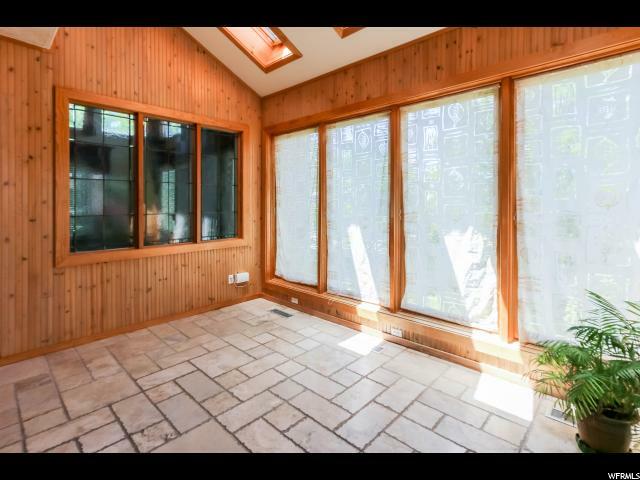 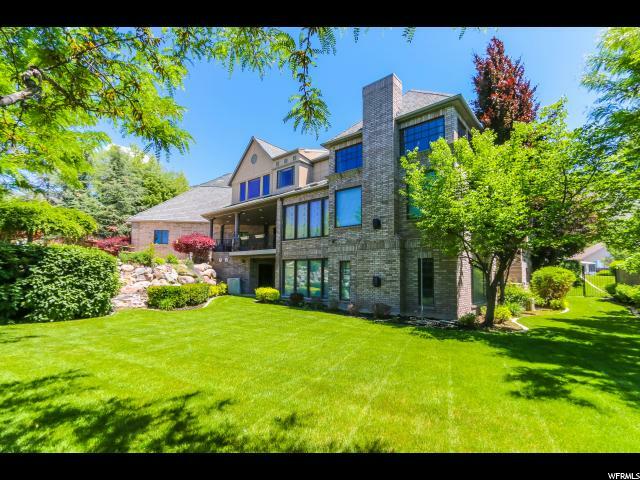 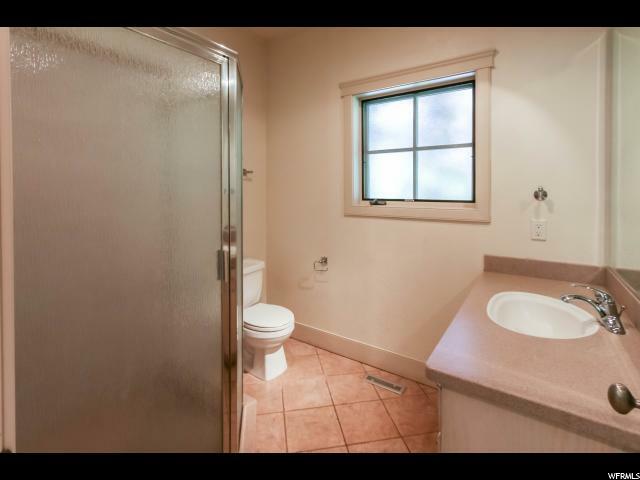 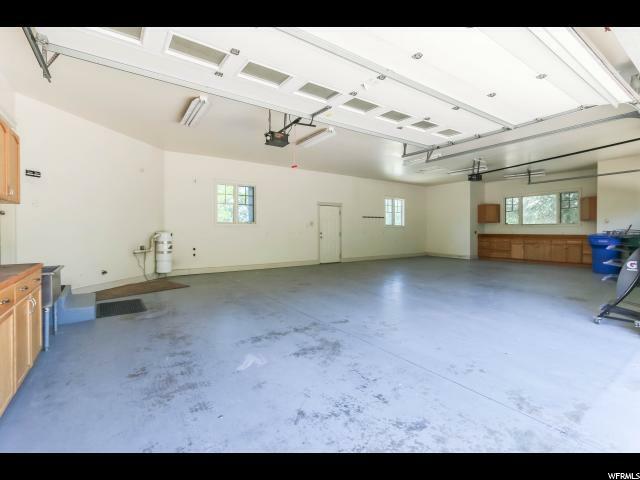 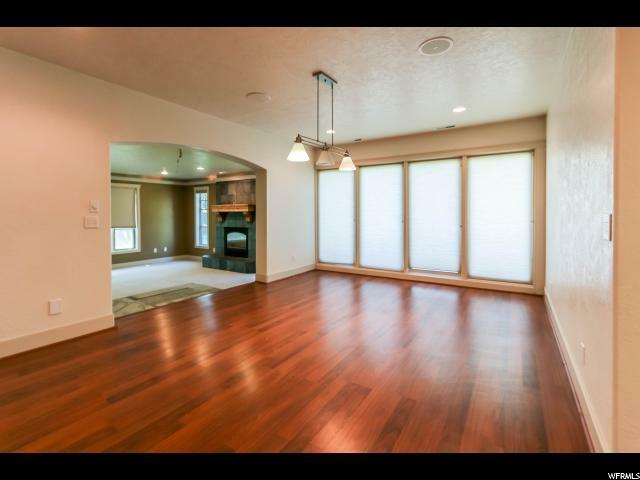 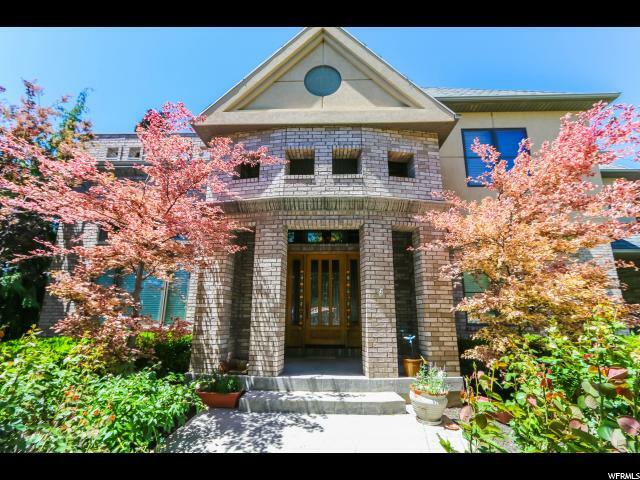 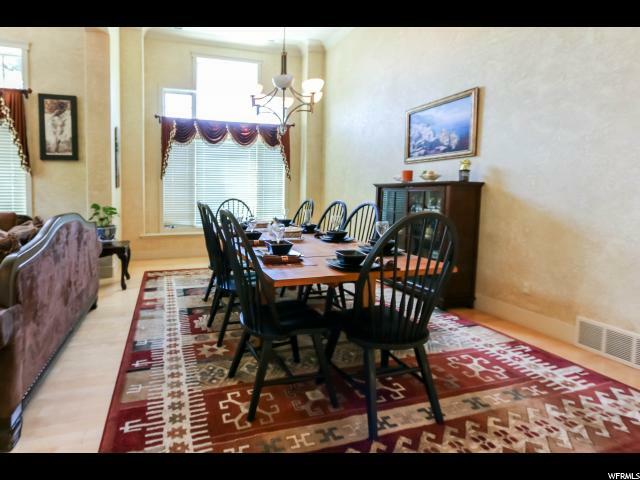 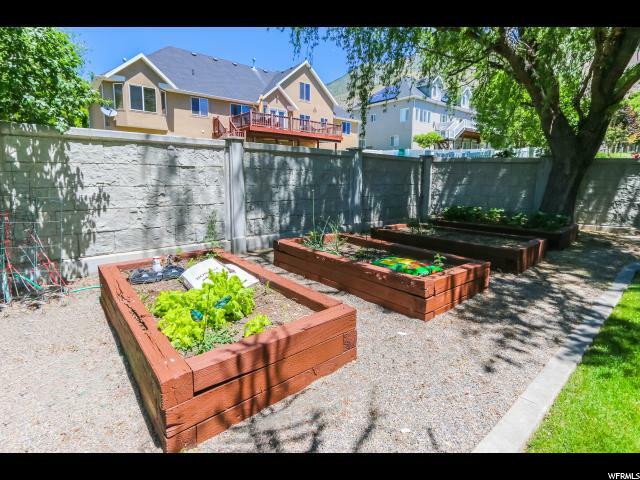 Gorgeous Cedar Hills property in cul-de-sac! 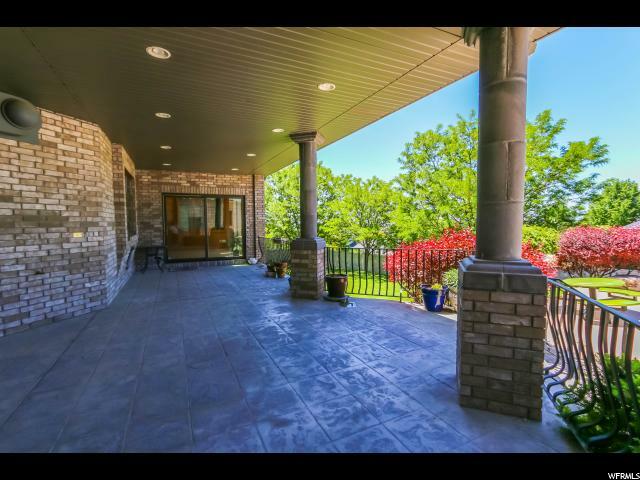 Unmatched views from the house and yard make this home a must-see. 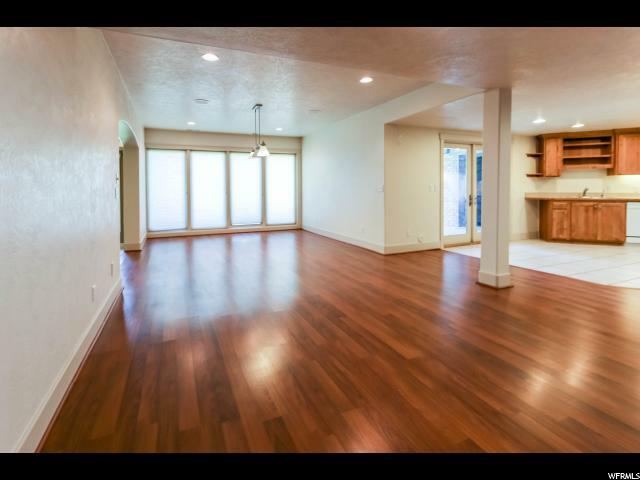 Inside this Parade of Homes model, you will find a sprawling open floor plan with vaulted ceilings, enormous windows and beautiful hardwood flooring. 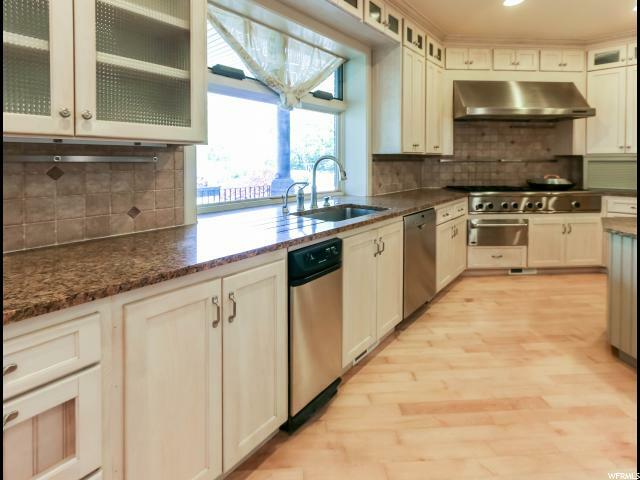 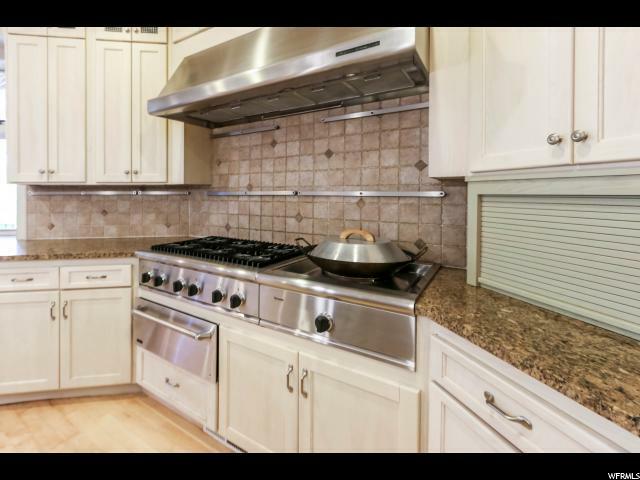 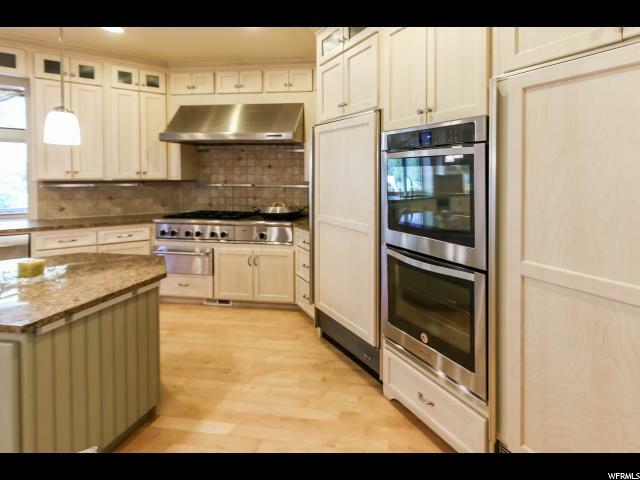 Large chef's kitchen includes dual refrigerators, Thermador range, double islands, plenty of storage, and high end finishes. 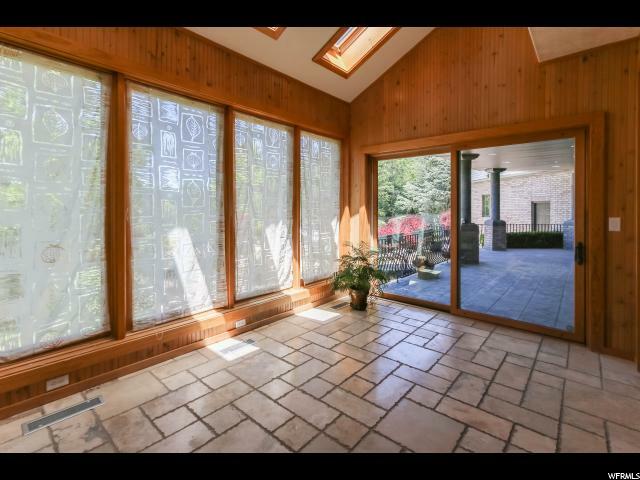 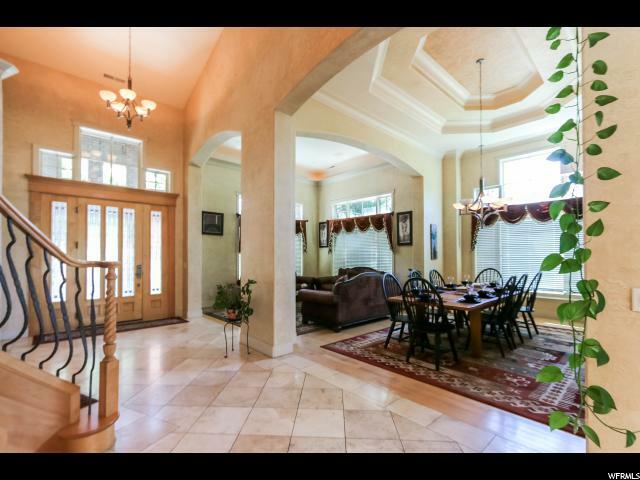 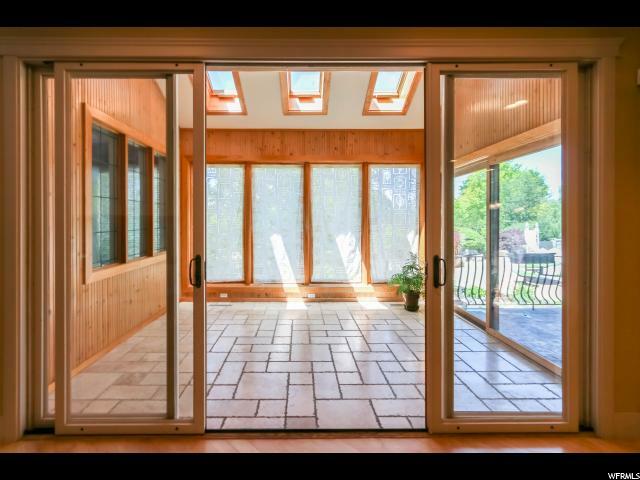 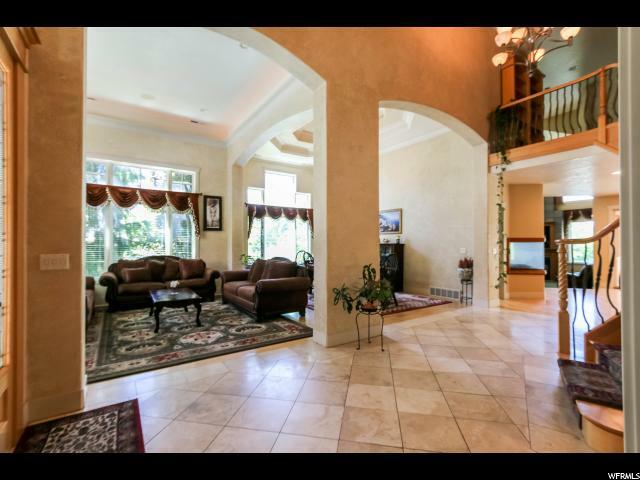 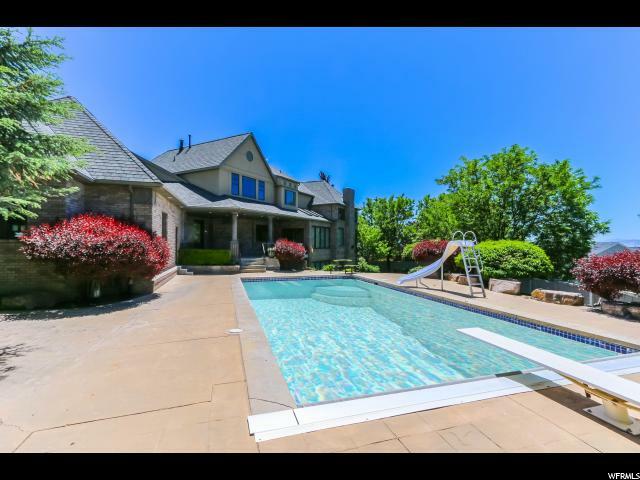 Enjoy entertaining in the large interior spaces, or open up the beautifully lit sunroom to the large covered patio and out to an amazing landscaped yard and private pool. 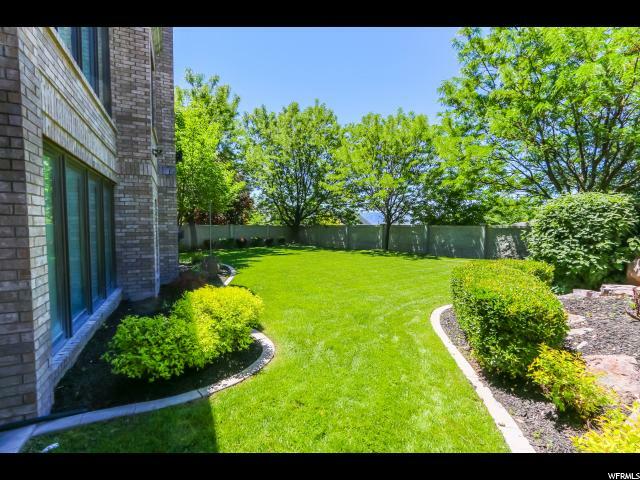 You will also find a large garden, grassy area, children's playground, and quiet seclusion. 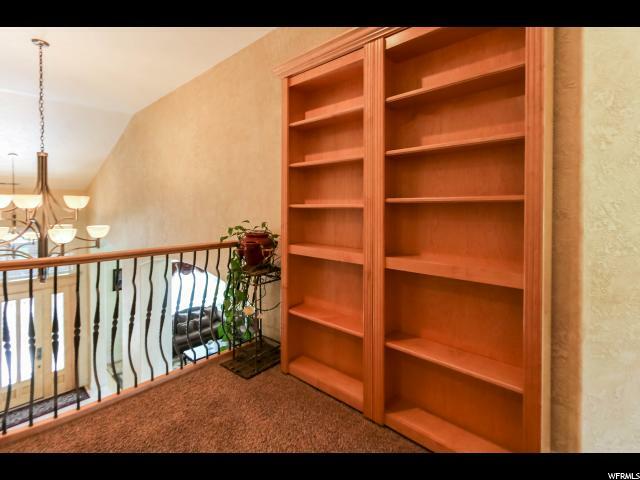 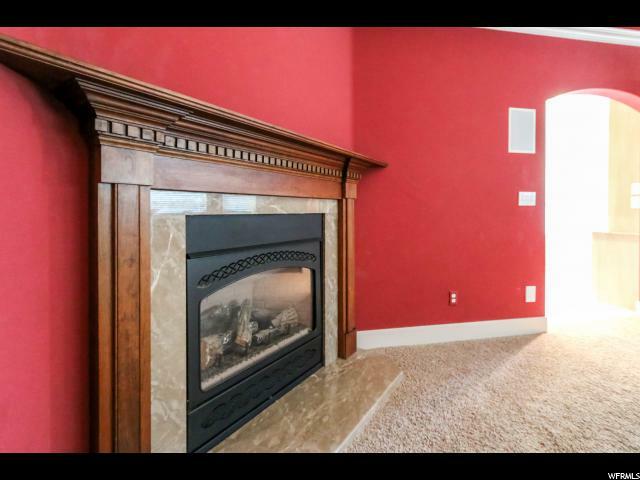 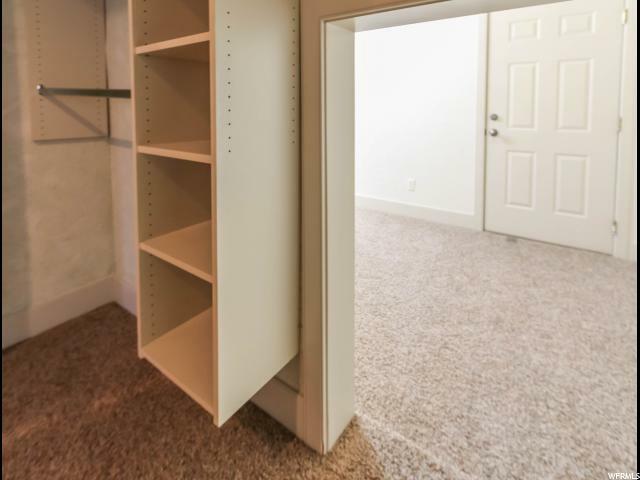 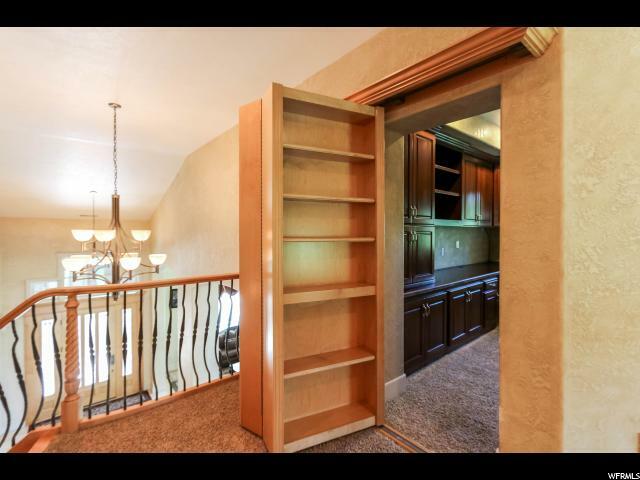 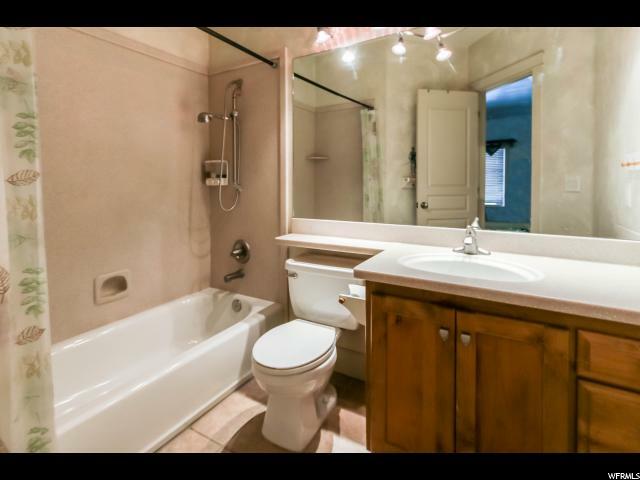 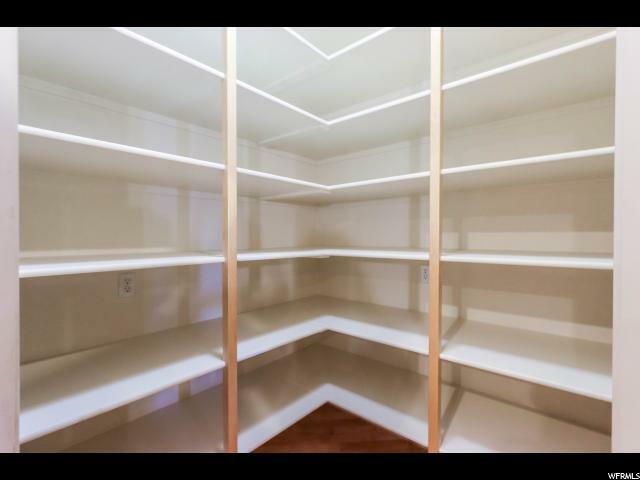 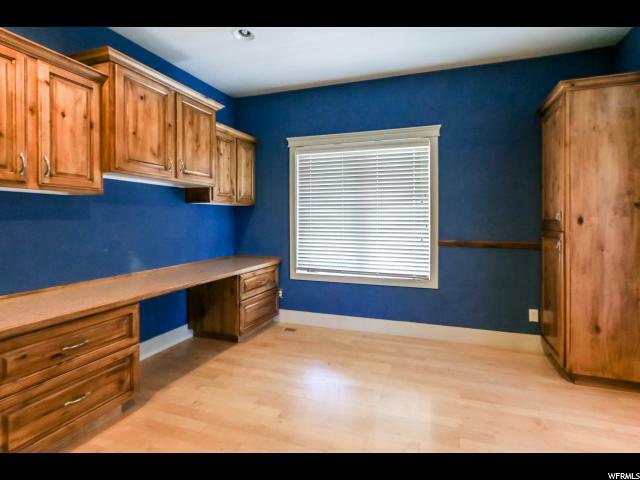 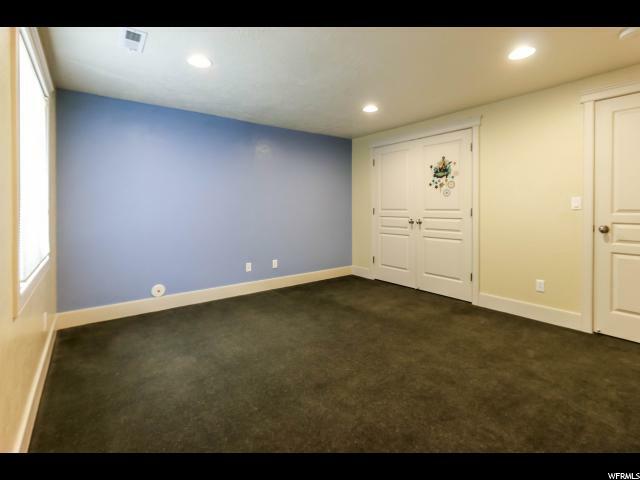 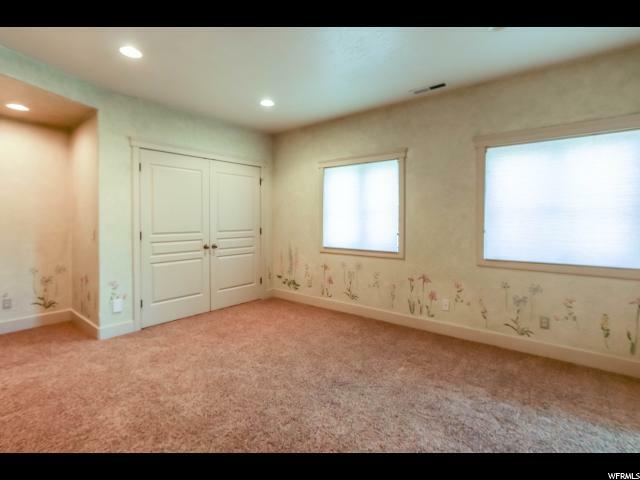 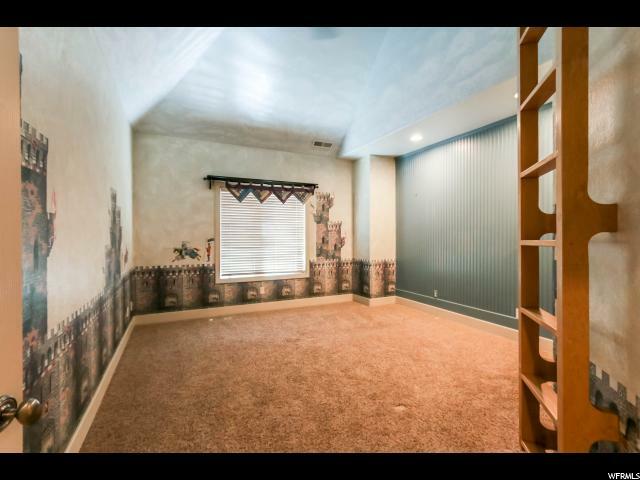 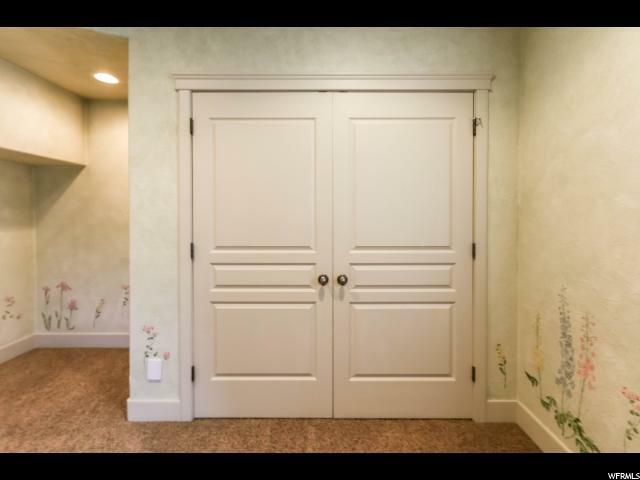 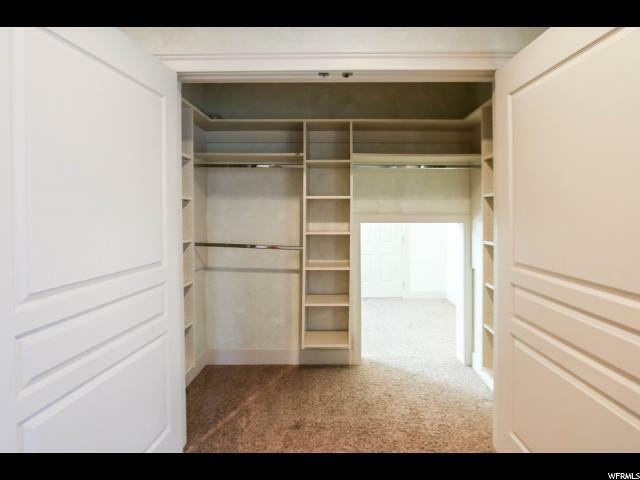 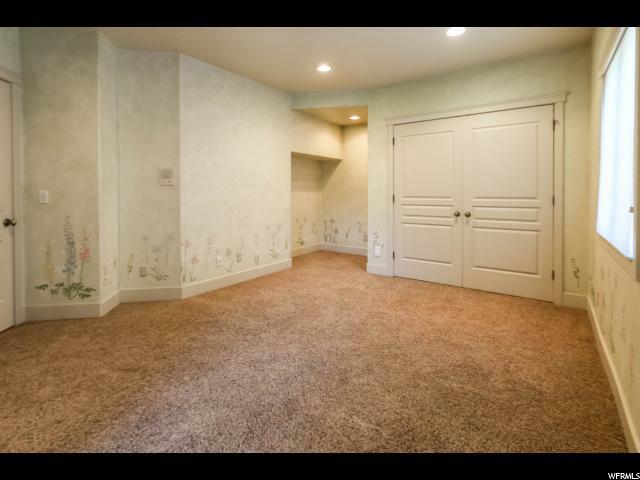 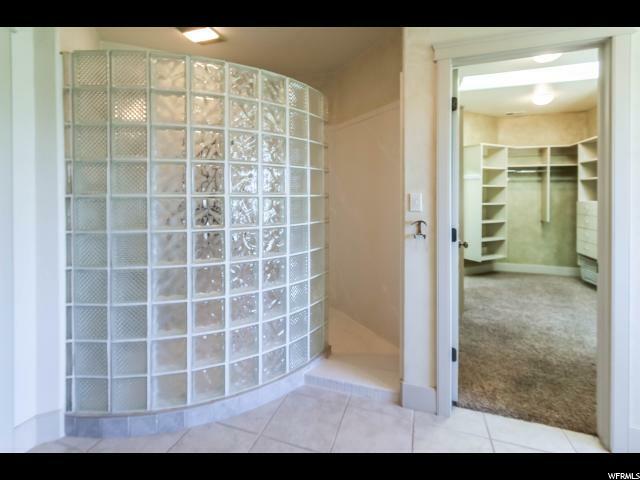 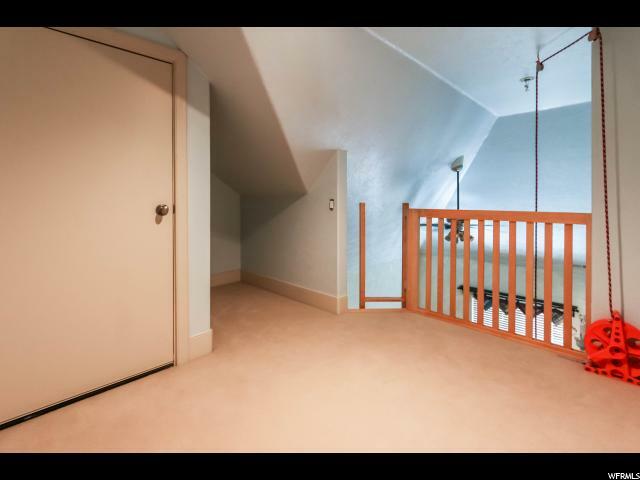 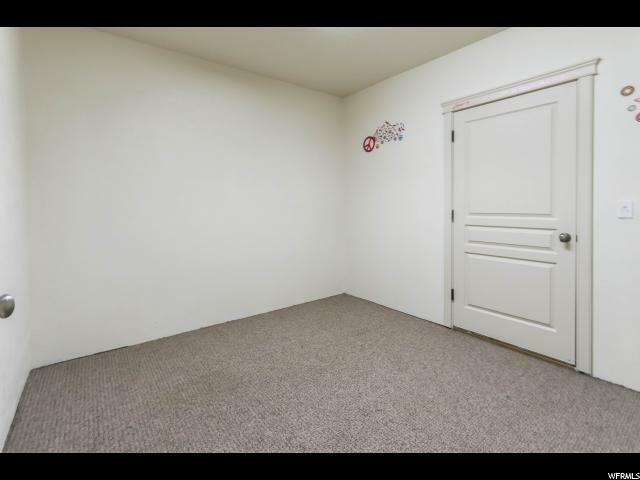 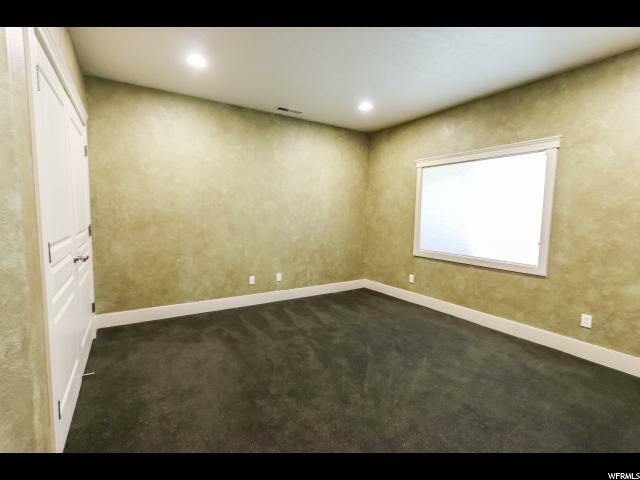 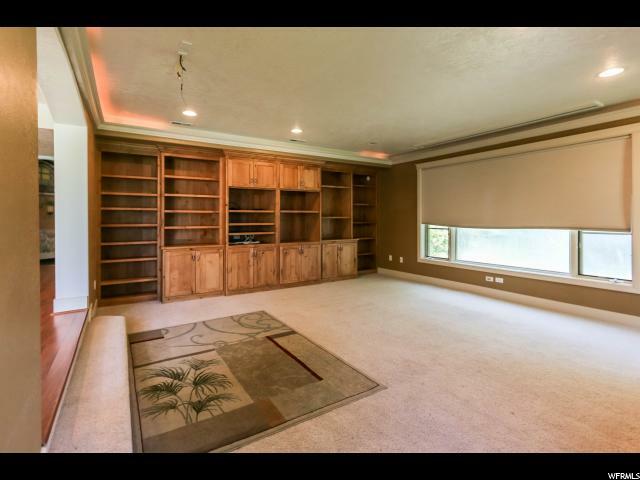 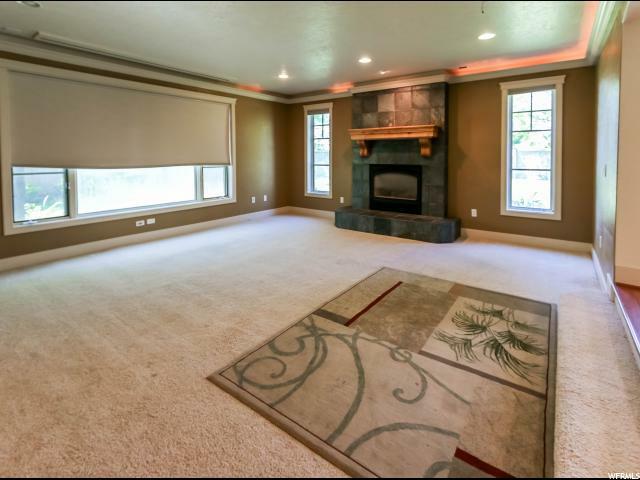 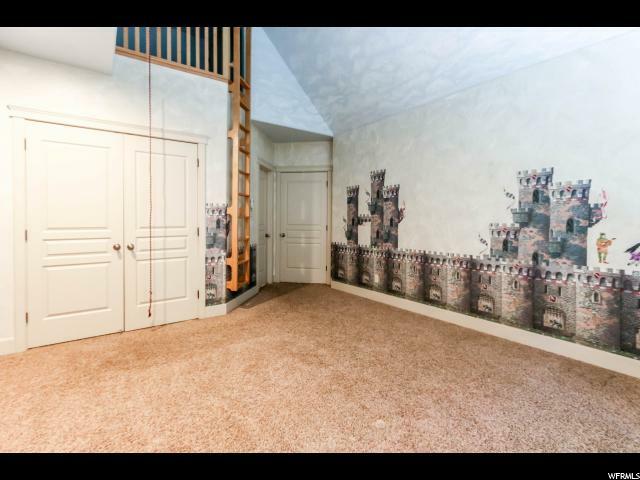 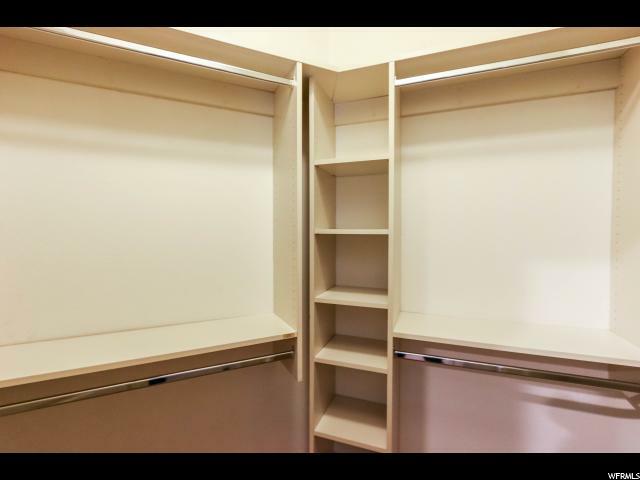 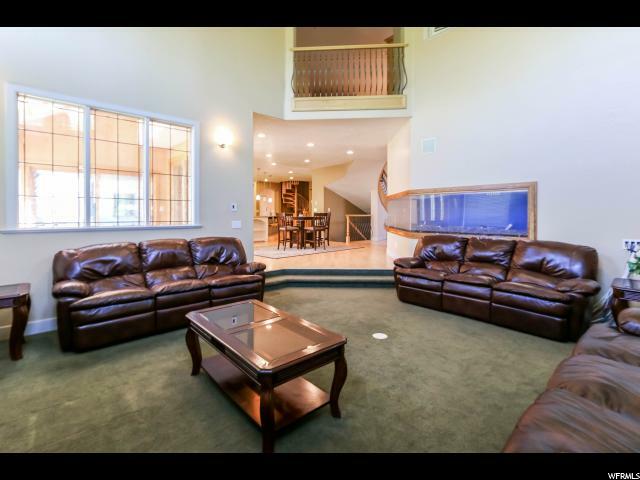 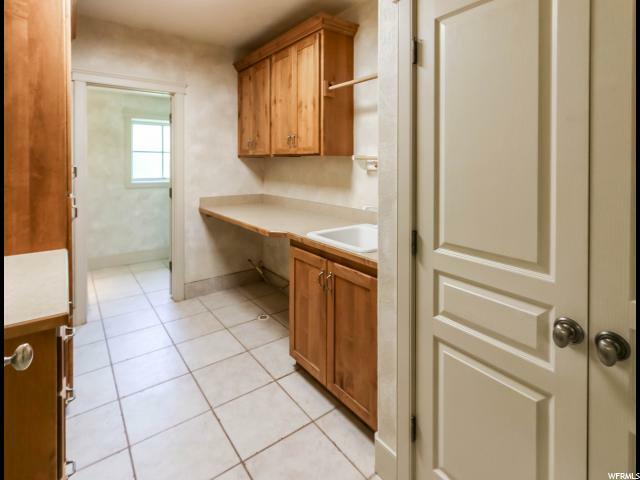 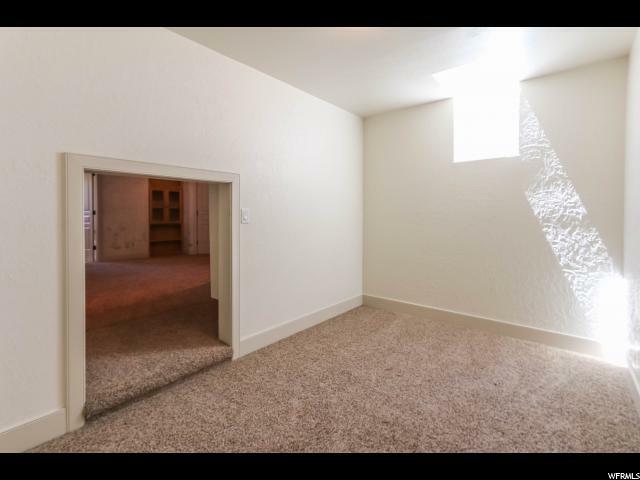 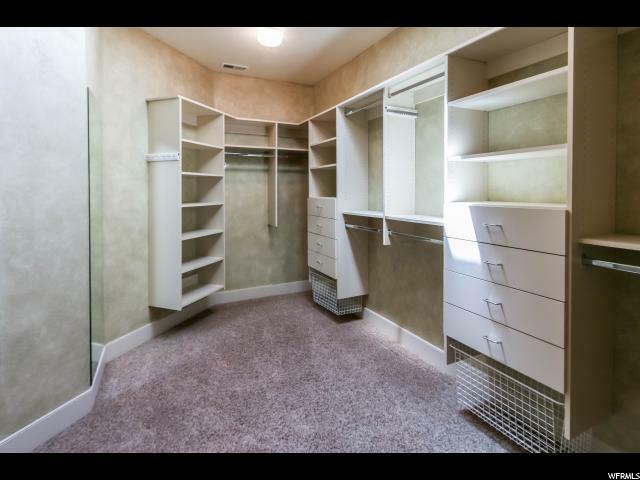 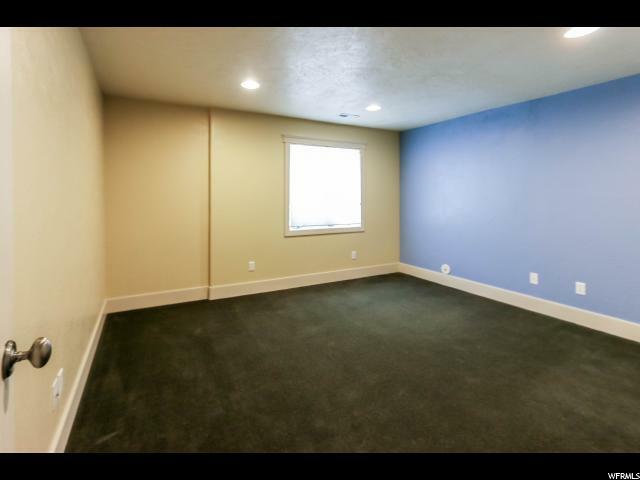 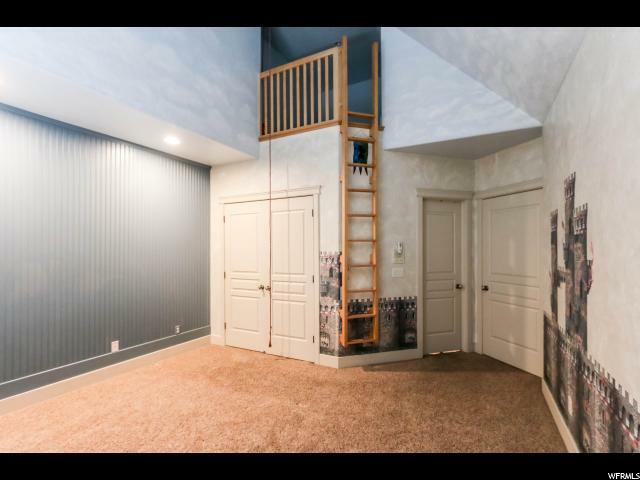 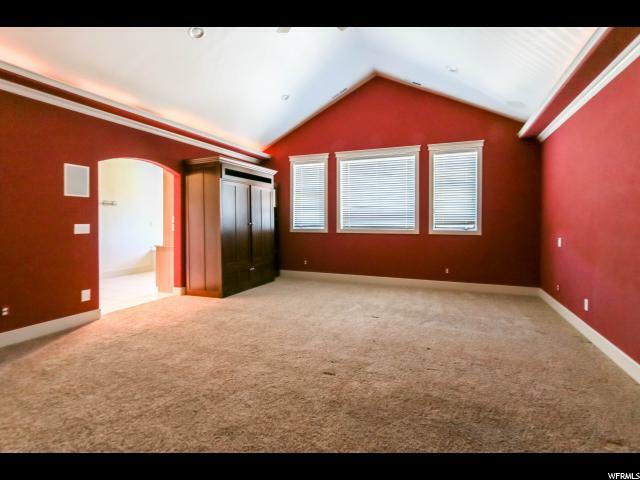 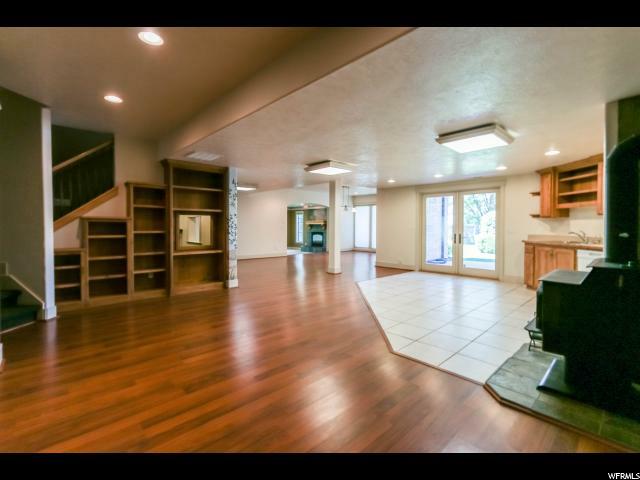 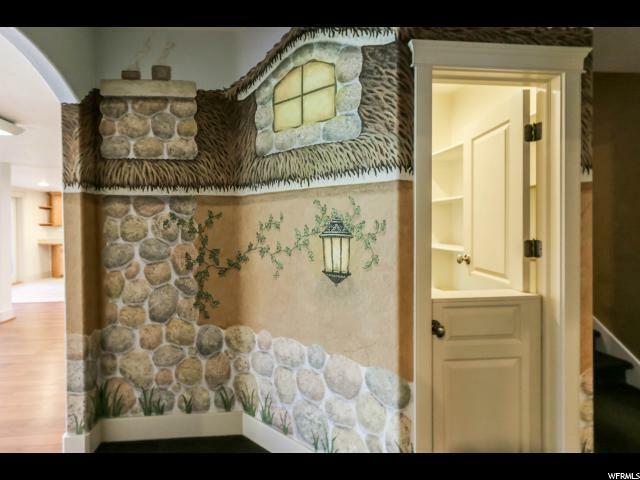 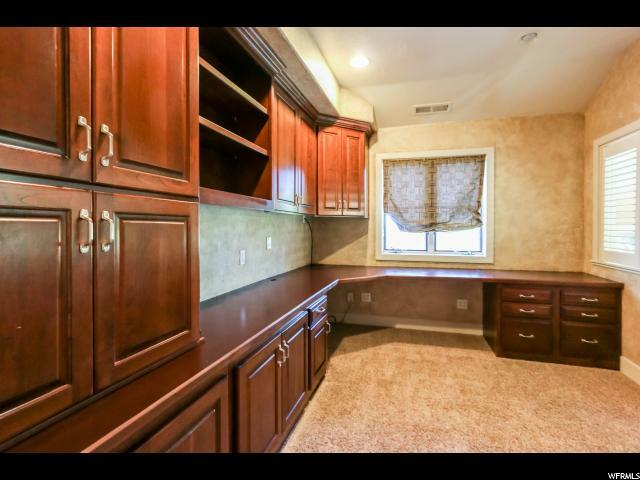 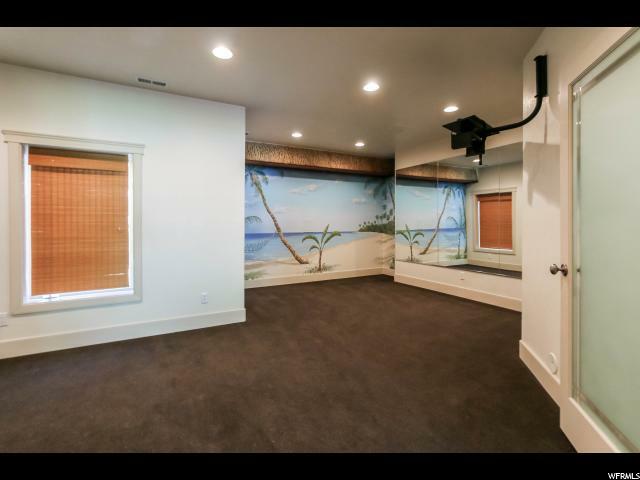 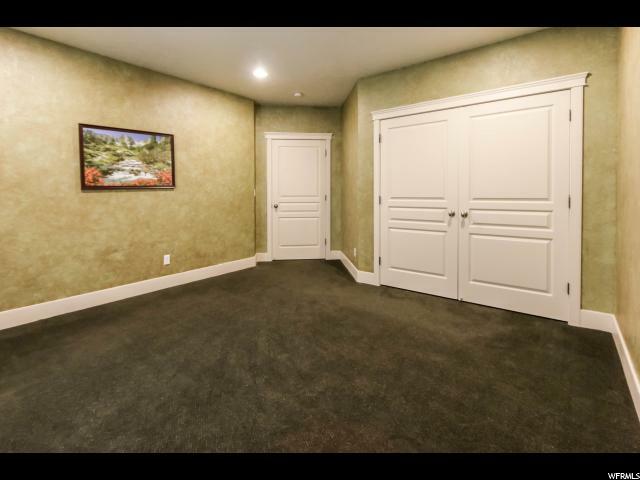 Upstairs boasts a hidden den or office (don't miss the bookcase covering the entry! 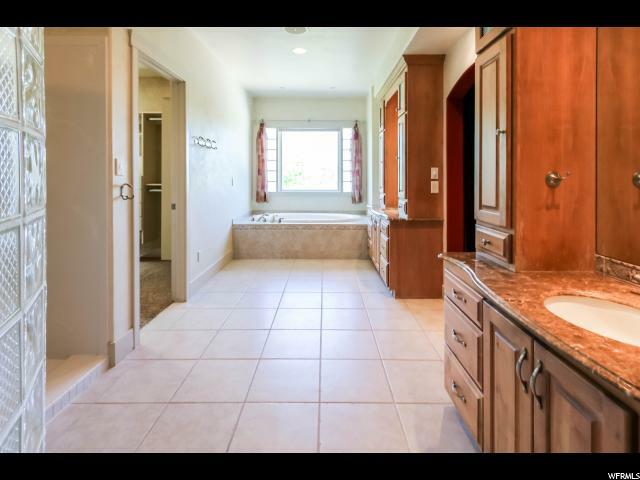 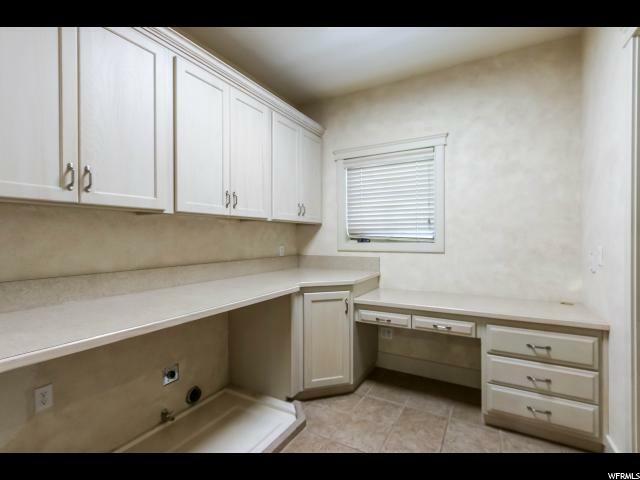 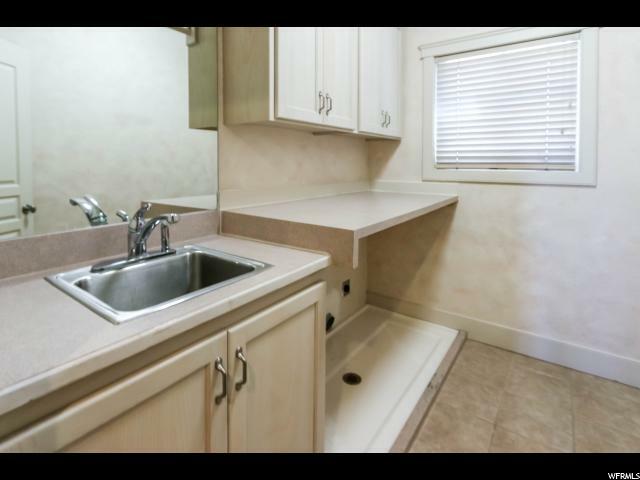 ), large master bedroom with private on suite bath, additional bedrooms each with their own private bath, and even a bonus loft. 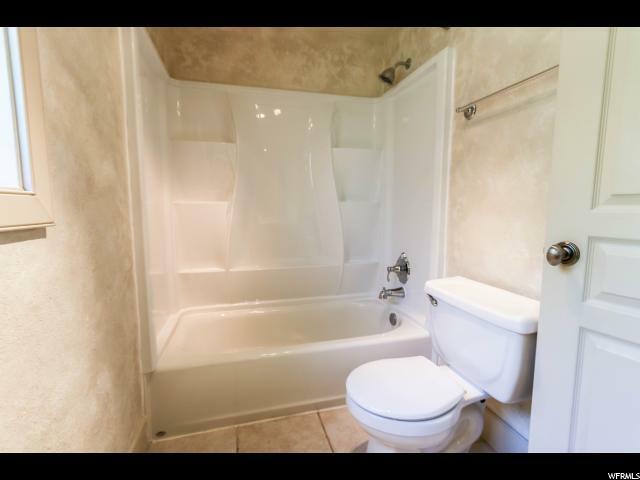 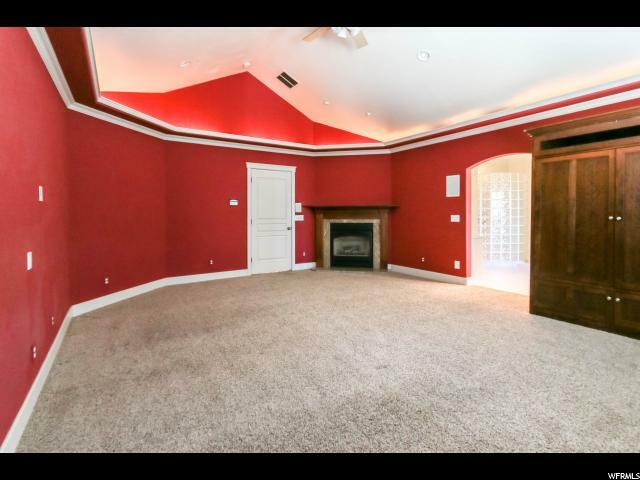 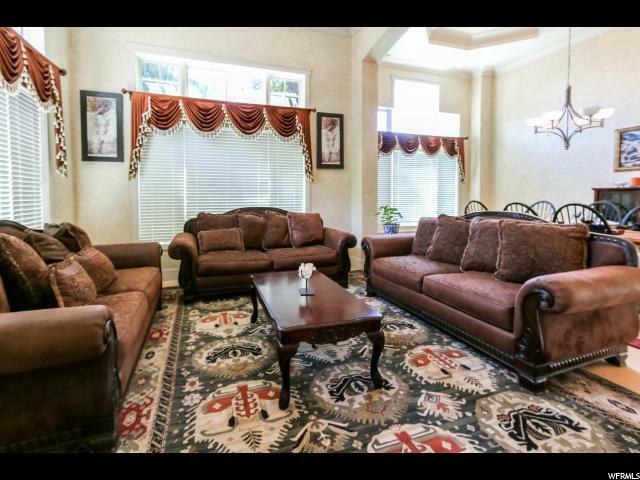 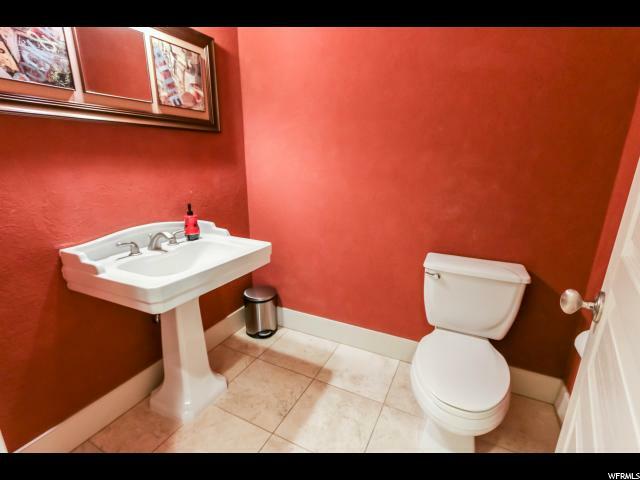 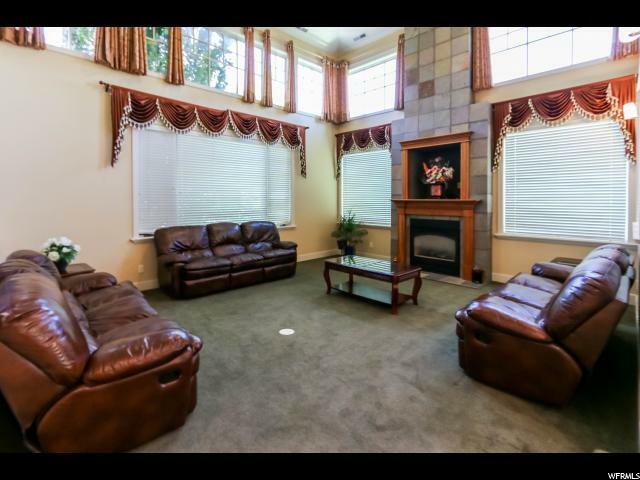 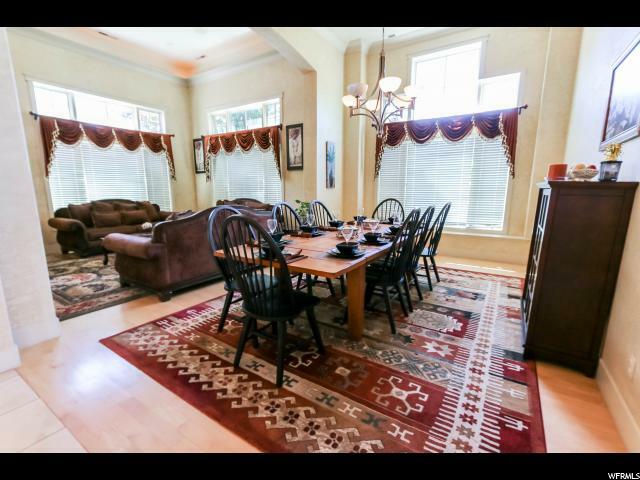 Downstairs is fully finished with a theater room, children's play area, full kitchen, walk out entrance, private patio, exercise room, and spacious bedrooms. 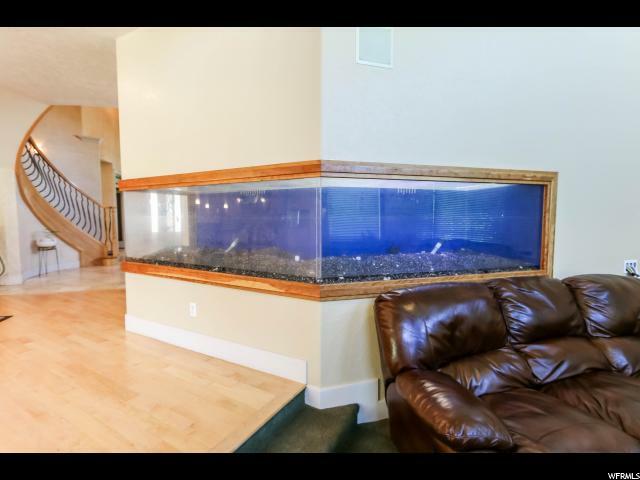 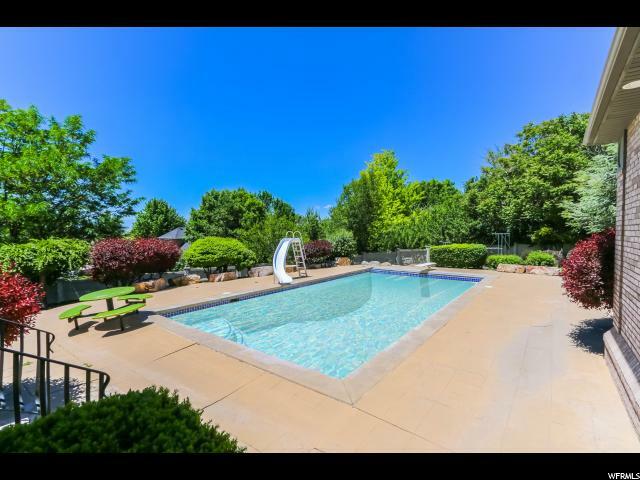 Pool is functional, Sellers are willing to offer a credit or schedule resurfacing work for the right offer.